Rabbi Ron Segal joined the Temple Sinai clergy in July 1996, serving as Assistant and then Associate Rabbi until he was named the congregation’s third Senior Rabbi in July 2006. Rabbi Segal is currently the President of the Central Conference of American Rabbis (CCAR), the international rabbinic organization of the Reform Movement. He serves on the Board of Governors and the President's Rabbinic Council of Hebrew Union College-Jewish Institute of Religion, the Board of Trustees and the Oversight Committee of the Union for Reform Judaism, the Reform Leadership Council, the Reform Pension Board, and the Task Force on the Experience of Women in the Rabbinate. Rabbi Segal has served on the boards of numerous Jewish and interfaith organizations, and he is an alum of Leadership Atlanta. Rabbi Segal is an active participant in the Sandy Springs Interfaith Clergy Association and advocates for building bridges of understanding in order to foster an inclusive congregation and community for all, regardless of religious, racial, ethnic, or sexual identity. Rabbi Segal enjoys learning through programs of the Institute for Jewish Spirituality, as well as speaking and teaching in religious and civic settings throughout the greater Atlanta community. He and his wife Jill are the proud parents of two adult sons, Adam and Ben, who are proud alumni of the Temple Sinai Preschool! Rabbi Levenberg joined the Temple Sinai clergy in 2006, serving first as Assistant and presently as Associate Rabbi. In addition to his service to the congregation, he also serves locally on the boards of the American Jewish Committee, the Camp Coleman Clergy Advisory Board, and the Atlanta Jewish Film Society, and he serves the national movement by sitting on the board of ARZA, the Association of Reform Zionists of America. Rabbi Levenberg is an alumnus of both Lead Atlanta (2008) and Leadership Atlanta (2017) and was recently inducted into the prestigious Morehouse College Martin Luther King Jr. Chapel Board of Preachers (2017) in recognition of his work in the arena of civil rights. He is the proud recipient of many awards, including the Michael Jay Kinsler Rainmaker Award for his work of inclusion and advocacy on behalf of the LGBTQ community. Rabbi Samantha (Sam) Shabman Trief was thrilled to join the Temple Sinai Team in July of 2016 from the HUC-JIR New York Campus. Sam most recently worked as the Social Action Coordinator at Congregation Rodeph Sholom in New York City and had been a teacher for the HUC-JIR Miller High School Honors Program for four years. Sam also completed two units of Clinical Pastoral Education, one unit at Maine Medical Center and another unit at Mount Sinai Hospital. Sam hopes to build on her interests and passions as she serves Temple Sinai. She has recently joined the board of the FIDF South East Region and looks forward to being an active part of the vibrant Atlanta Jewish Community. She is most excited to build relationships with all of the wonderful members of Temple Sinai. Beth Schafer joined Temple Sinai July 1, 2015 as our Bunzl Family Cantorial Chair. 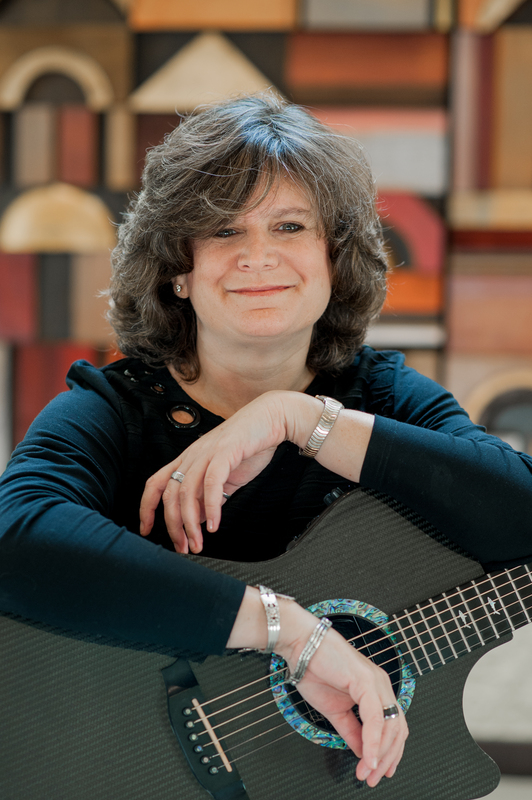 She has been a musical presence for the Union of Reform Judaism since 1999, headlining and playing guitar for Shabbat services at the last seven biennial conventions. At the 2013 URJ Biennial, Beth became the first woman to produce an event for the URJ. Her seven CDs of original Jewish music have become favorites in synagogues as well as churches and spiritual radio stations of many denominations. Philip N. Kranz served as Temple Sinai's Senior Rabbi from 1980 until his retirement in June of 2006, when he became Rabbi Emeritus. Prior to coming to Atlanta, he served for nine years as rabbi of the historic Chicago Sinai Congregation. 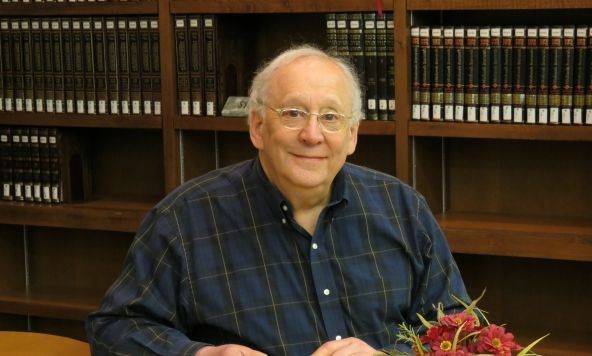 Rabbi Kranz remains active at Sinai, teaching, writing and overseeing collection building in Temple Sinai's Rabbi Philip N. Kranz Learning Center. Married to Nancy Weston Kranz since 1971, Nancy and Rabbi Kranz are the parents of two married daughters, Rebecca Friedman and Abigail Ornstein.